Mediation services are now becoming in demand especially when it comes to settling disputes. 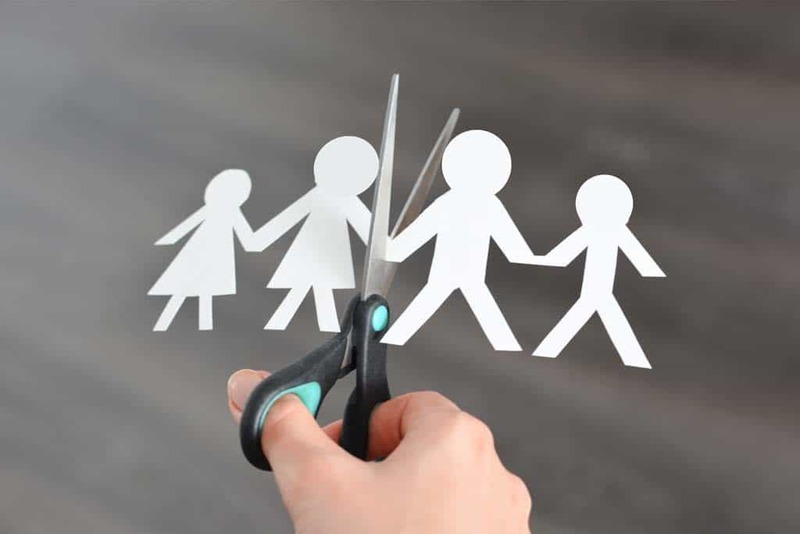 There are various reasons for this such as long-term divorce settlements as well as maintenance payments might rage on for long years between divorcing couples. Entering into a marriage agreement is a type of agreement with implications if you and your partner decide to get a divorce. 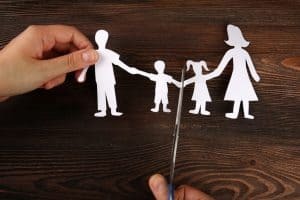 The dispute becomes complicated if the divorcing couples have kids. 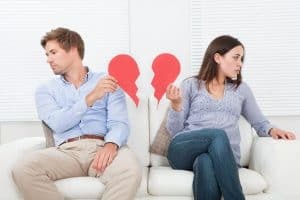 Mediation offers an effective way of resolving disputes quickly for the benefit of both the parents and the children so everyone can move on with his or her lives and free themselves from emotionally-damaging effects that take several years to overcome. Mediators are highly trained in this kind of work. Mediation pertains to the process designed to assist individuals particularly families in making decisions regarding children and finances with the help of a mediator. The mediation process is confidential unless there are issues like domestic violence, child protection, and money laundering. Mediation services in Chester can significantly transform endings into new beginnings. Mediation is for individuals whose lives have unpleasantly turned upside down because of unexpected twist of events in their lives. These downward situations might make individuals feel that there is no way out. However, they can get out of these situations by opting for legal aid mediation services in Chester. These services are considered an excellent alternative technique for resolving disputes and allow individuals suffering from problems with other family problems to resolve issues in a peaceful way. By resorting to this process, parties involved can have private and confidential interaction with one another and can come up with mutual agreements with the help of mediators. These mediators are neutral individuals and will act as a catalyst, so the lines of communication between parties are kept open. A mediator also possesses the in-depth legal knowledge to be able to deal and resolve any type of legal issue that may arise. Our mediation services are highly beneficial and in fact, the best solutions that can be used for the welfare of those who are ill, pet allocation, visitation rights, welfare of the entire family and more. We make sure that the process of mediation is kept confidential. The details disclosed during the mediation process will not be used in court especially if there is no consent from the parties involved. Mediation is, therefore, a safe process and an excellent solution for family issues without experiencing the hassle and stress of going straight into court trial. When parties involved come up with a solution that is mutually agreed upon, summary of the agreement will be presented in front of a solicitor and compile it. The agreement will then undergo legal binding and will be signed by both parties. Why do you need mediation services in Chester? What benefits can you get? Well, it’s obvious that mediation has become a preferable option especially for individuals who wanted to save themselves from the hassle and the humiliation of the court proceeding. Mediation can somehow be a sensitive approach to deal with serious family issues with confidentiality and delicacy. The experience and expertise of our trained mediators will help clients settle peacefully. The benefits of our mediation services in Chester include the ultimate convenience of avoiding the stress and hassle of attending court proceedings. Another benefit is attending sessions also convenient since you don’t have to travel to distant places just to attend court proceedings. You will definitely save cost, time and effort if you opt for our Free Family Mediation Services in Chester. We are here to help you and the other involved party by assisting in reaching a mutually satisfactory resolution that both parties also find acceptable. Since mediation is a voluntary pursuit, you’ll be under no pressure when reaching decisions. Free Family Mediation Services in Chester aim to make the mediation process flow smoothly. We also aim to help those who are experiencing difficulty by means of making the process of mediation more accessible and available even on at night or on weekends. Feel free to contact us at Free Family Mediation Services in Chester and allow us to help you resolve issues without much hassle and complexities.